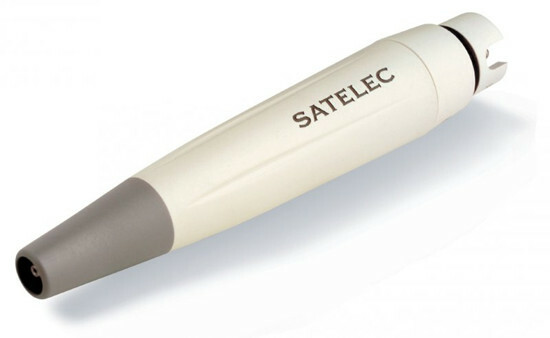 Combined with the widest range of inserts in the world, allows the exercise of a wide range of clinical applications. 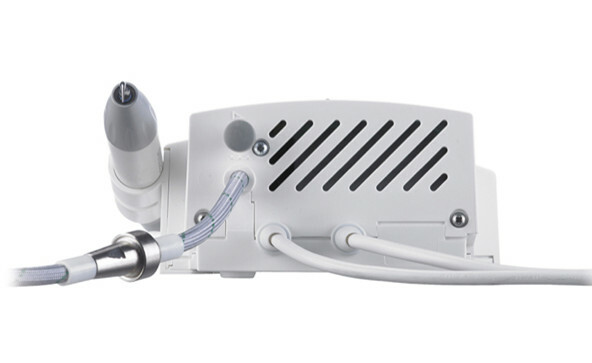 The P5 Newtron ® is the new generation of piezoelectric ultrasonic generator Satelec ® . With its functional design and optimum versatility , it combines the benefits of powerful Newtron ® technology at the control module and the ergonomics of the Color Coding System ™ patented Satelec ® . 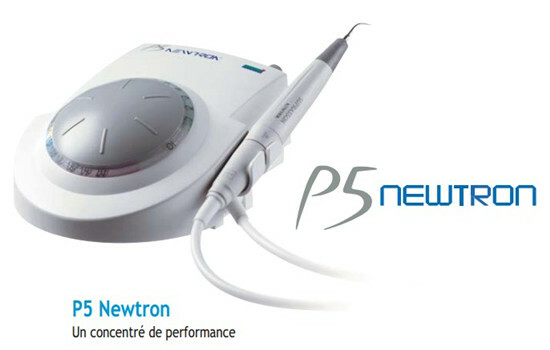 The P5 Newtron ® offers the best performance and the widest choice of ultrasonic inserts in the world. 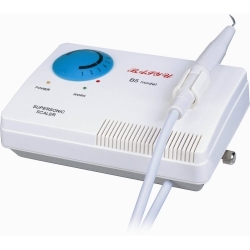 The range of ultrasonic generators P5 is the most famous lines piezo globally. The P5 Newtron ® , combined with the widest range of inserts in the world, allows the exercise of a wide range of clinical applications. 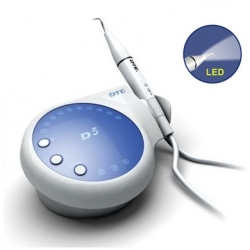 It is aimed at acts of scaling , endodontics , periodontics or the prosthetic finish. It is also completely painless in periodontal treatment . 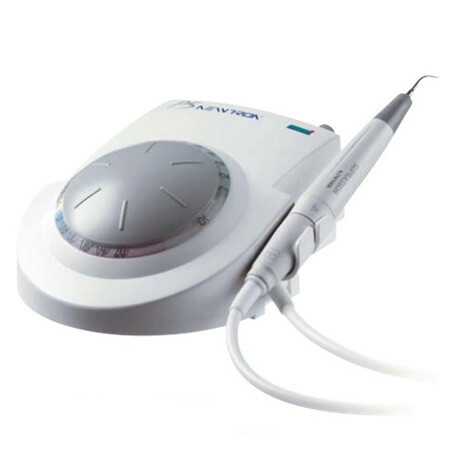 This medical device is classified IIa according to European Directive applicable regulations. It carries the CE mark . Notified Body : LNE G-MED - 0459 . 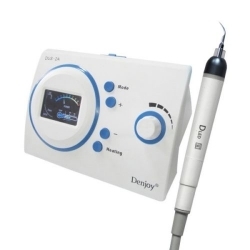 This medical device is reserved for dental health personnel , and is not reimbursed by health insurance organizations. 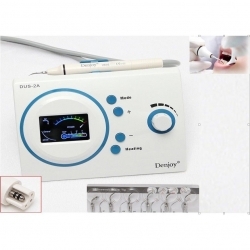 This equipment has been designed and manufactured under a quality system certified to EN ISO 13485 .